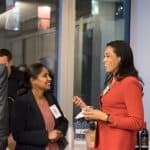 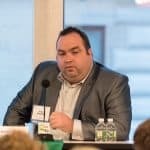 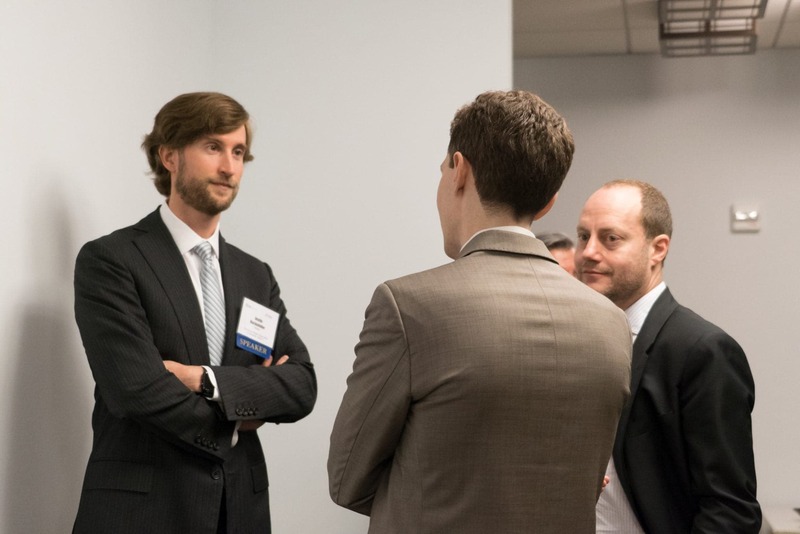 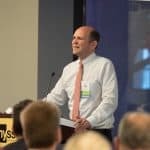 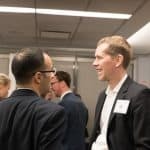 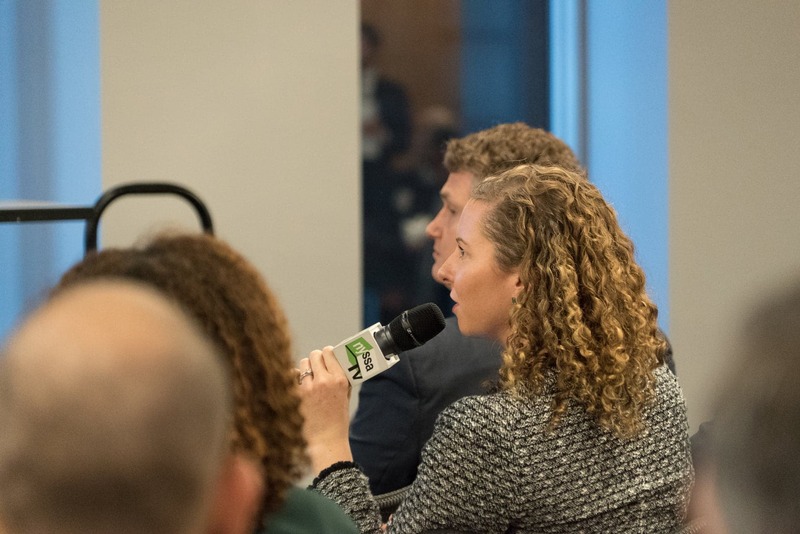 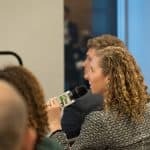 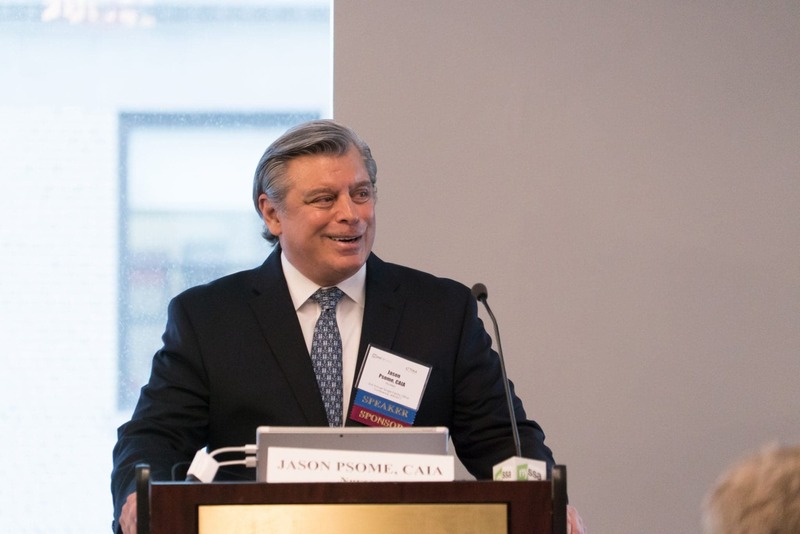 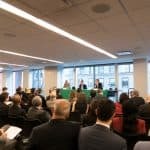 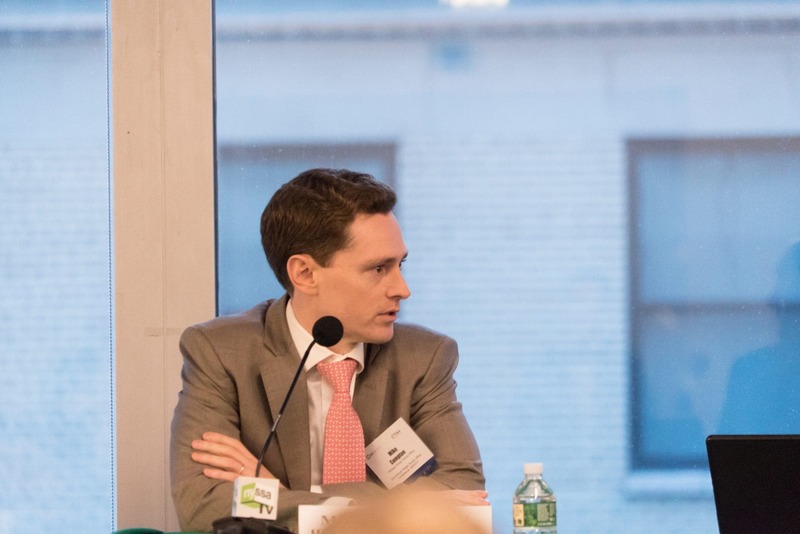 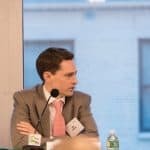 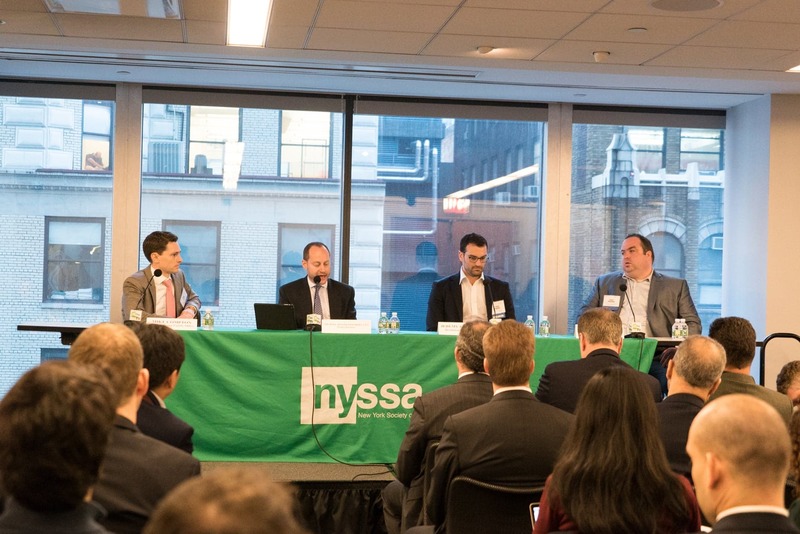 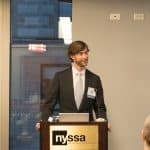 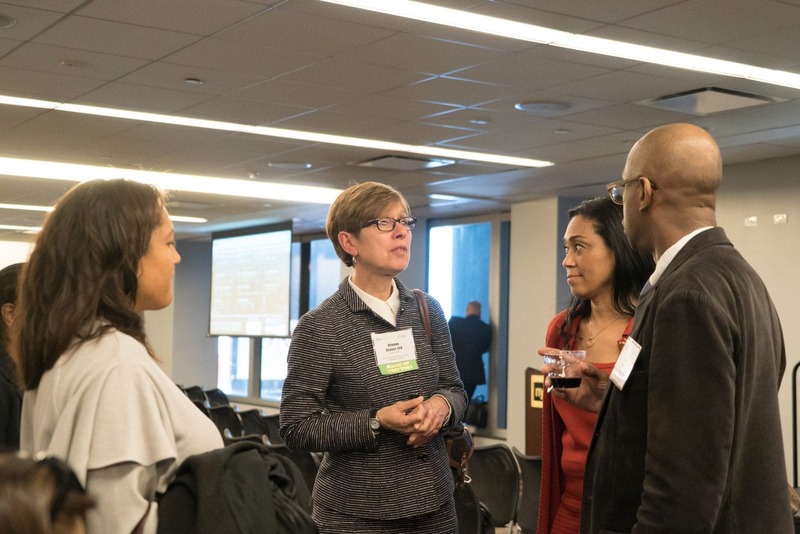 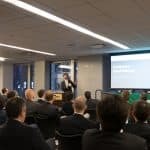 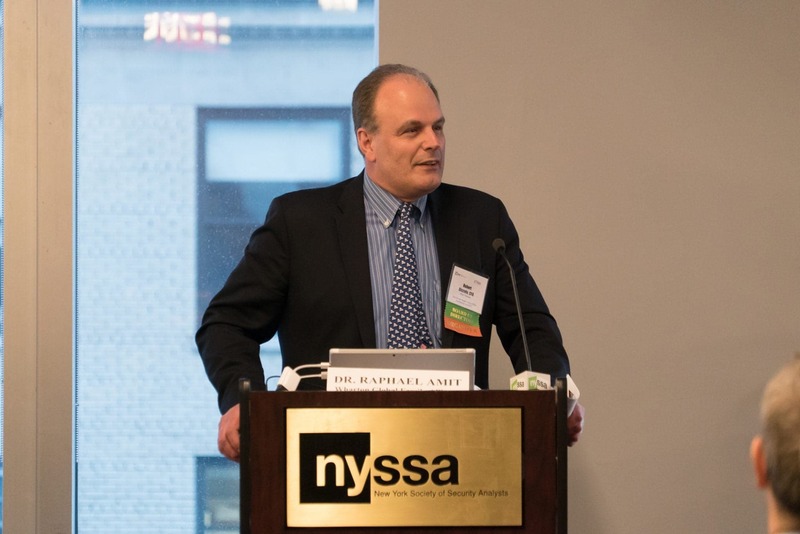 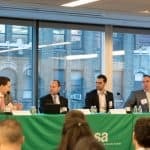 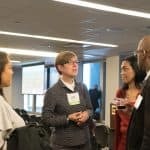 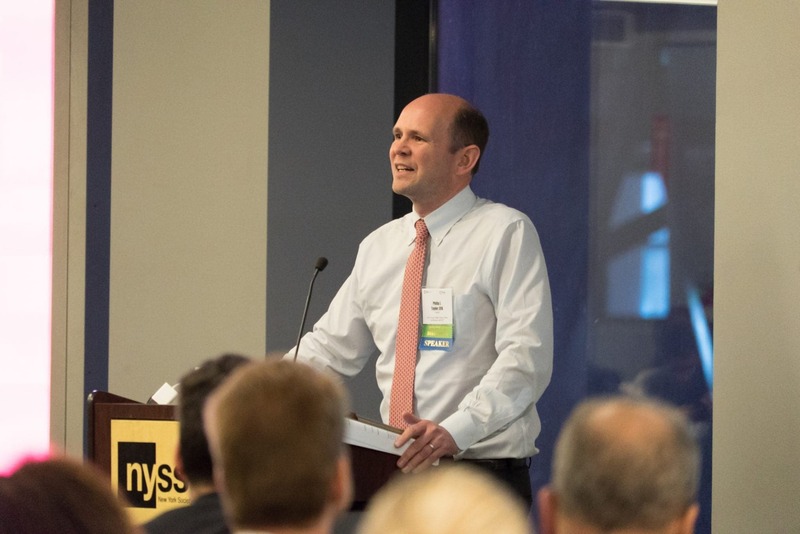 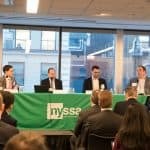 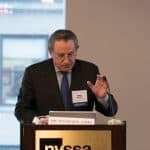 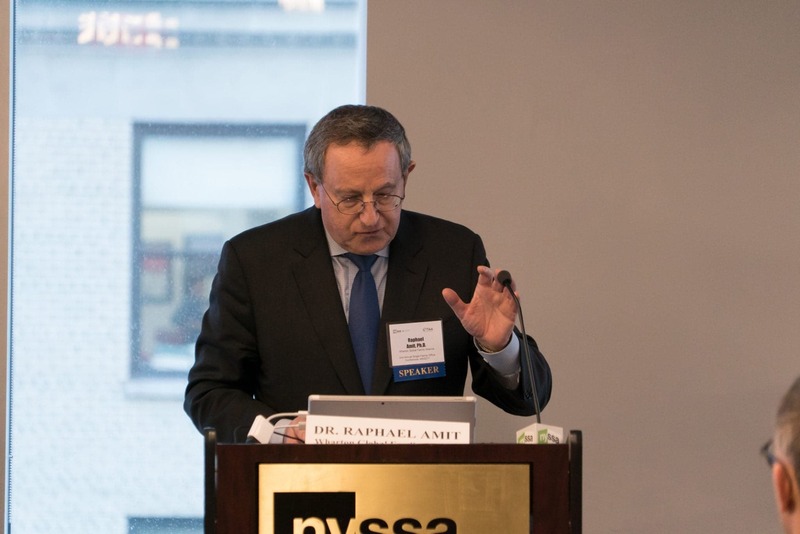 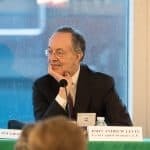 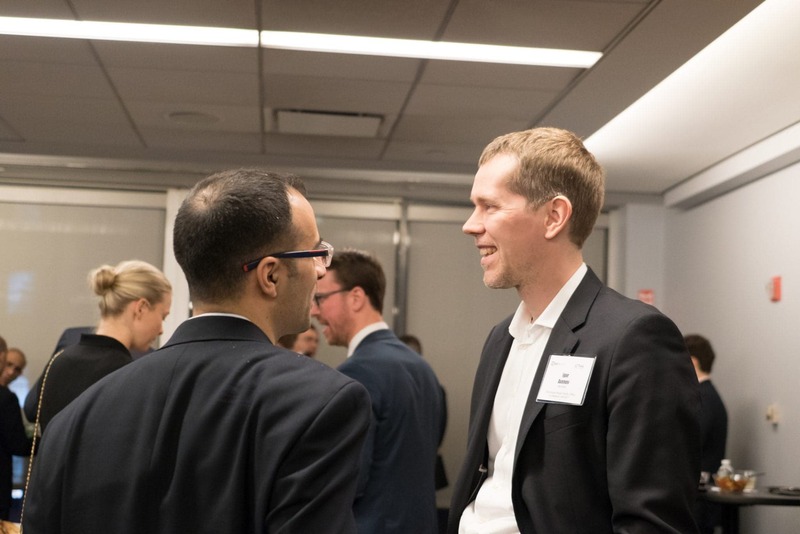 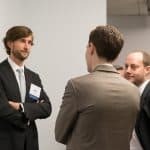 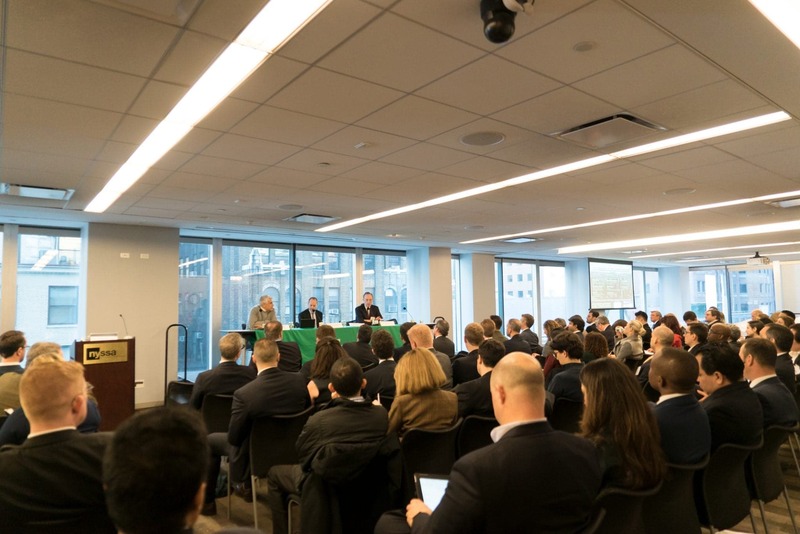 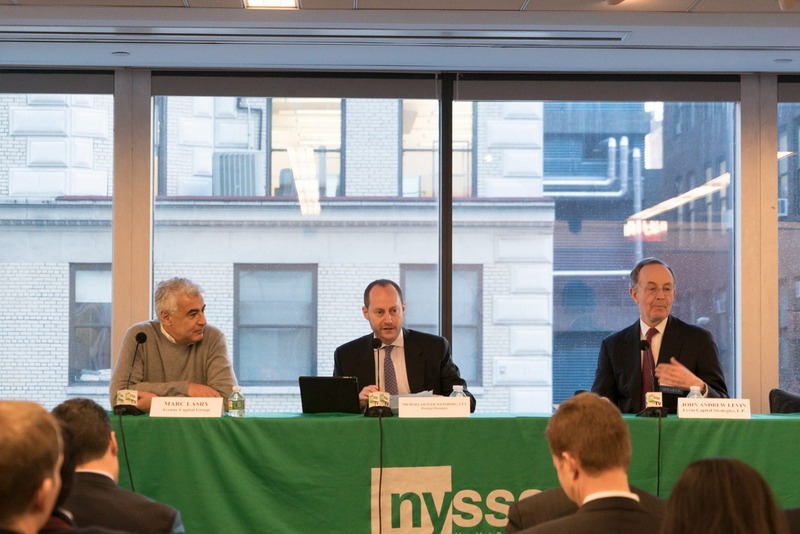 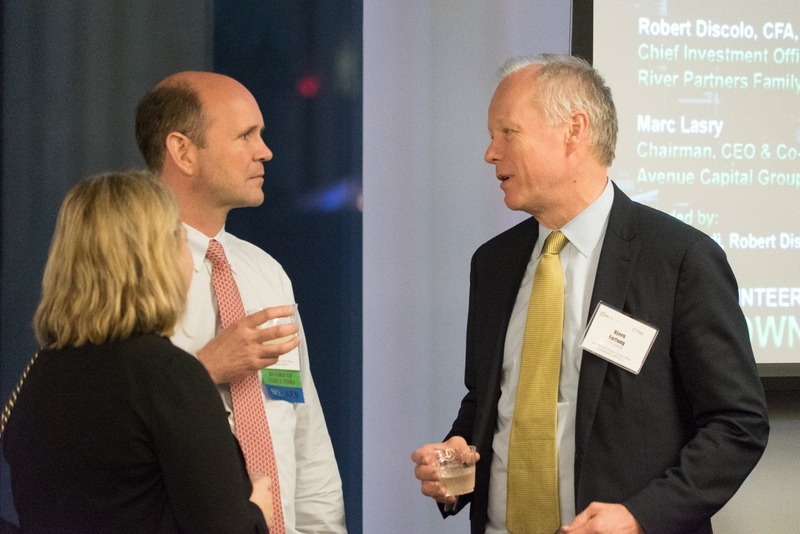 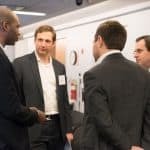 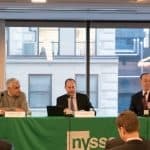 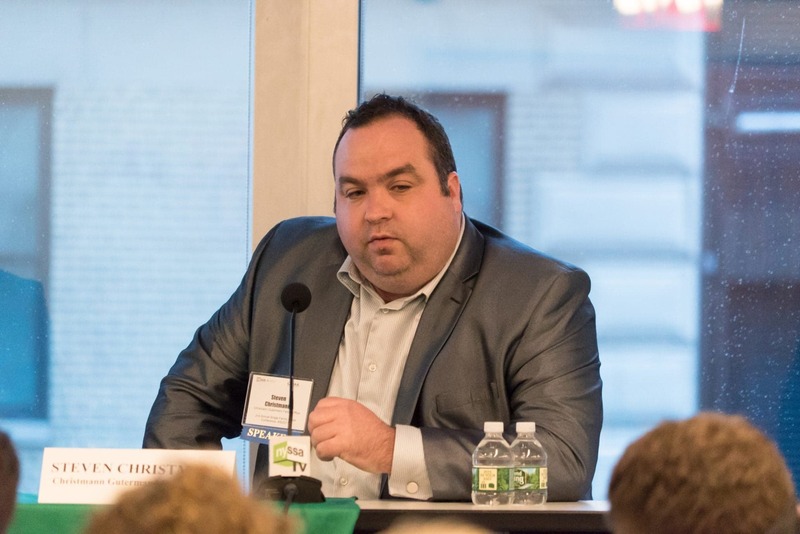 On April 6th, CFA Society New York held its Second Annual Single Family Office Forum attracting a capacity crowd of nearly 200 attendees. 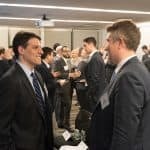 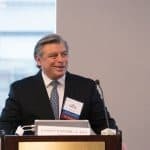 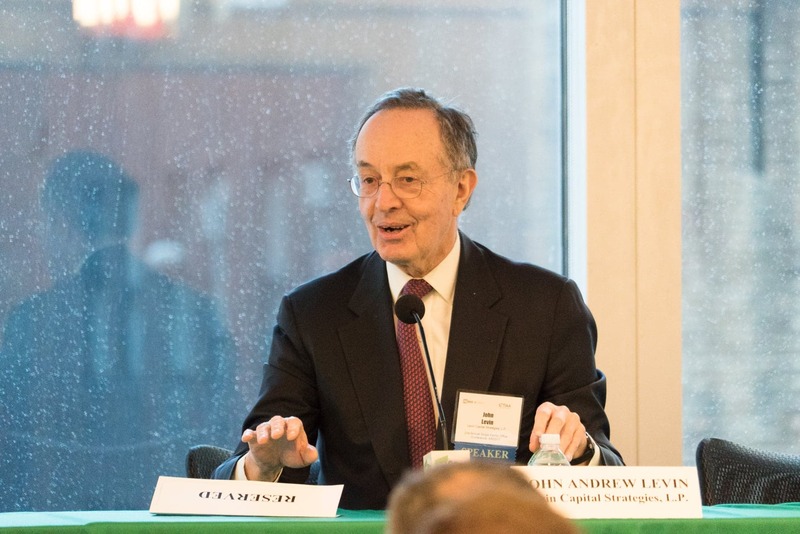 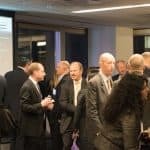 The invitation-only event was immediately oversubscribed as the agenda featured an impressive roster of influential family offices from throughout the tri-state area. 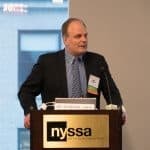 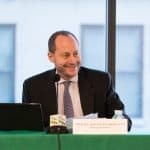 This year’s forum was spearheaded by CFA Society New York Board members Bob Discolo and Deepika Sharma, in addition to CFA Institute’s inaugural Global Outstanding Young Leader, Thomas Brigandi. 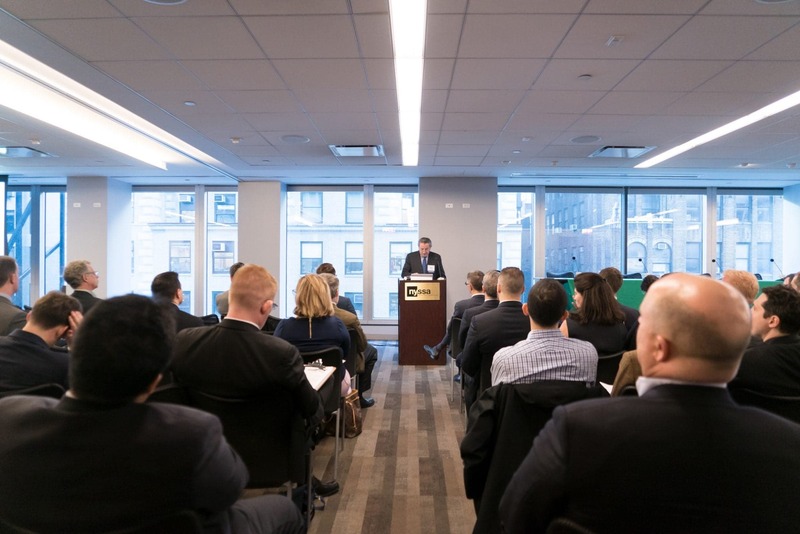 Due to the success of the event, we are working on securing a larger venue for the 2018 Forum. 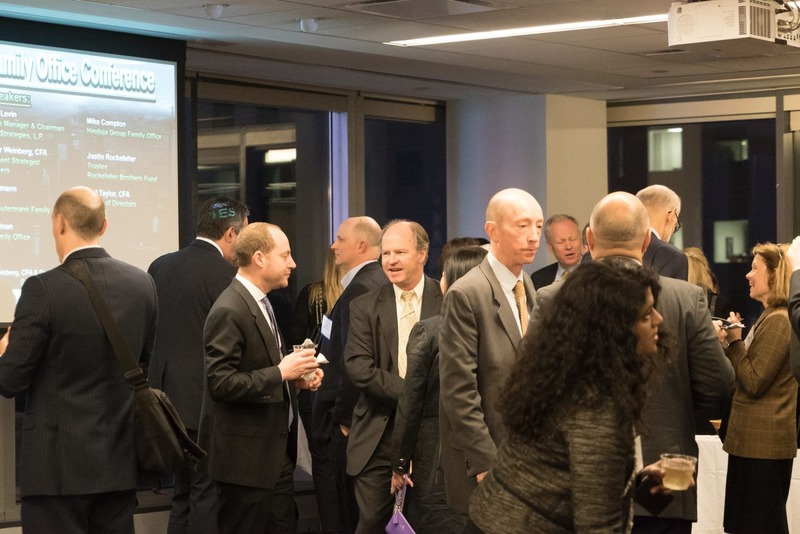 The event could have easily had twice as many attendees based on requests for admission. 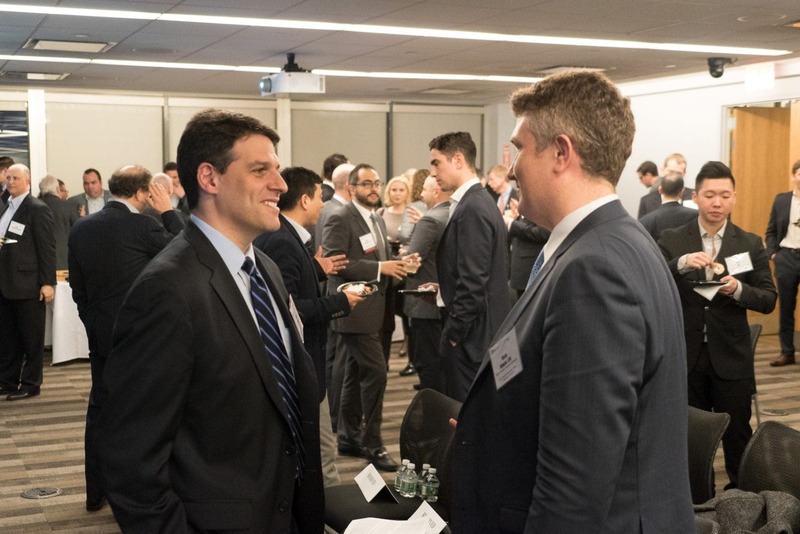 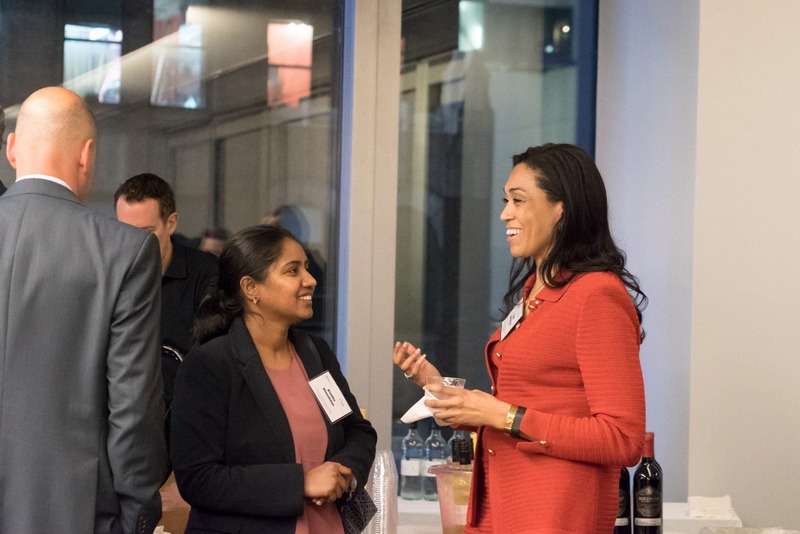 One of the many benefits of being a CFA Society New York member is preferential treatment for all our events. 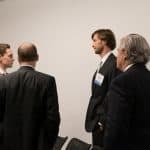 We are happy to report that no member was turned away for the SFO Forum. 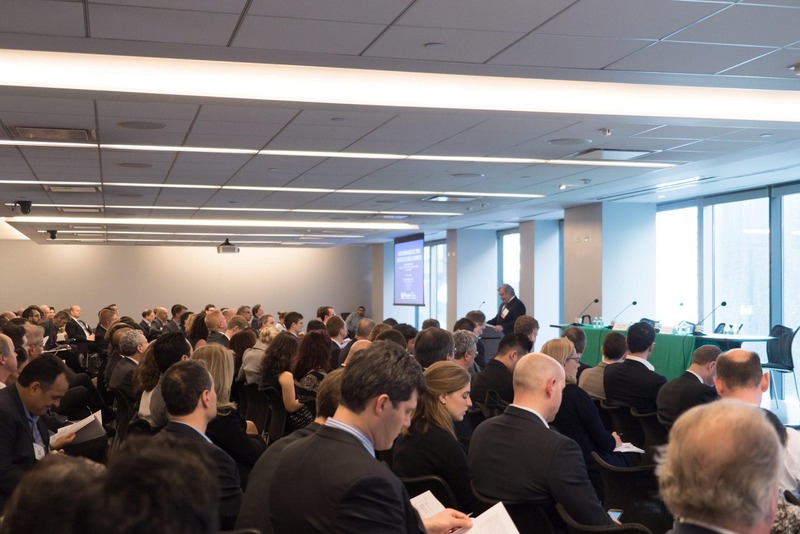 Over half of the audience were investment personnel of single and multi-family offices with assets under management of $1 to $30 billion. 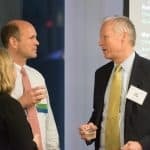 A majority of families do not disclose their AUM but it would not be a stretch to say there was over $500 billion of family office assets represented at the event. 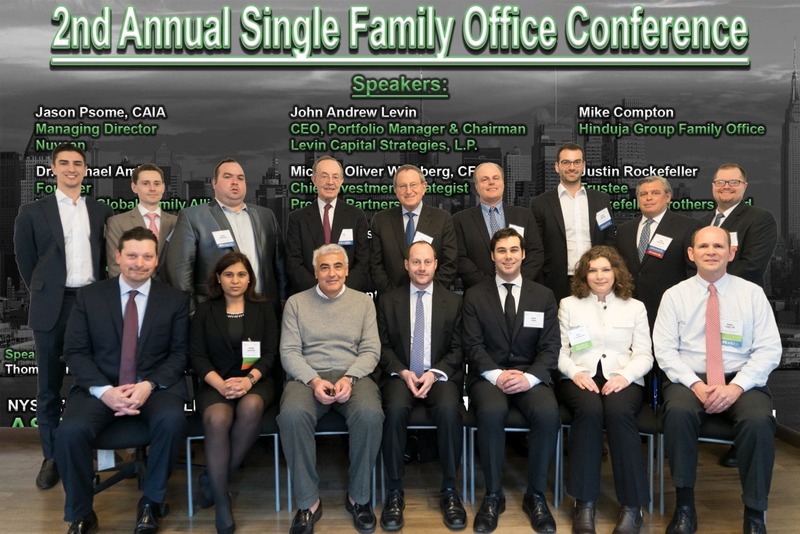 The other half represented a nice mixture of other asset owners, consultants, seeders, and many other groups associated with the family office industry. 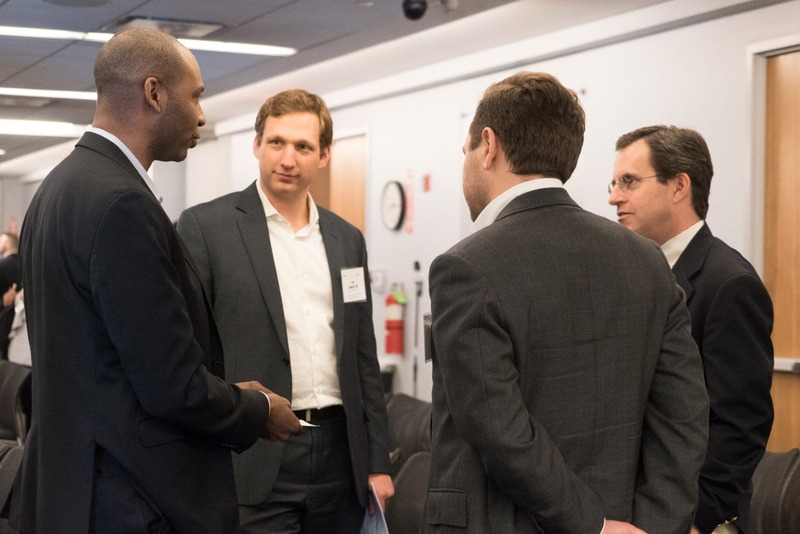 The event was led off by Dr. Raphael Amit, Founder, Wharton Global Family Alliance and Professor of Management at the Wharton School. 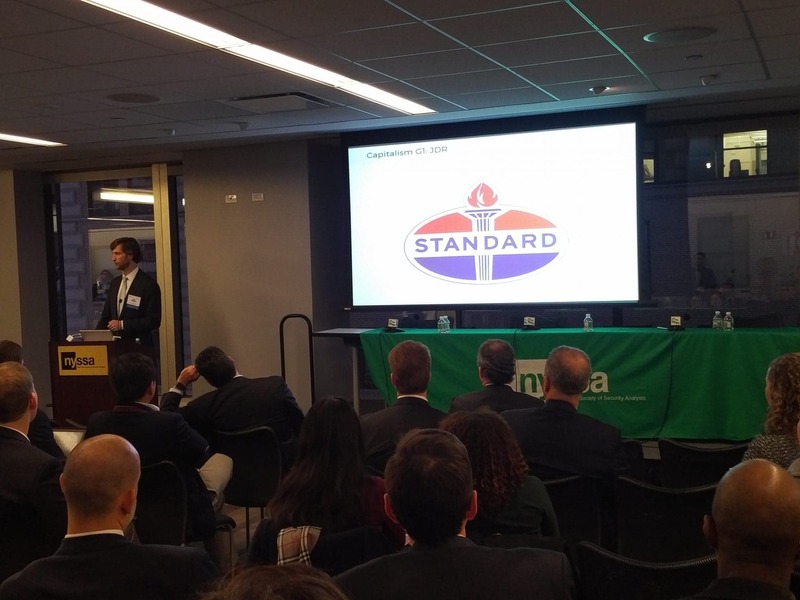 Dr. Amit shared with the audience his award-winning research on family firms, which centers on issues that relate to ownership, management, governance, and control of family businesses. 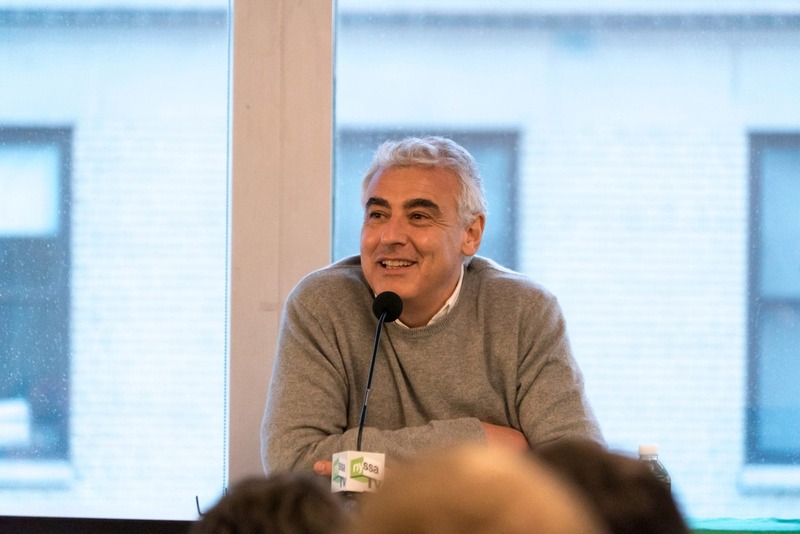 The keynote speakers were John Levin and Marc Lasry – two of the most prominent names in the investment industry. 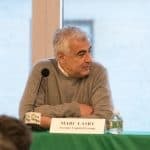 Mr. Levin has over fifty years’ of investment experience in equities while distressed investing has been the focus of Mr. Lasry’s career for over 33 years. 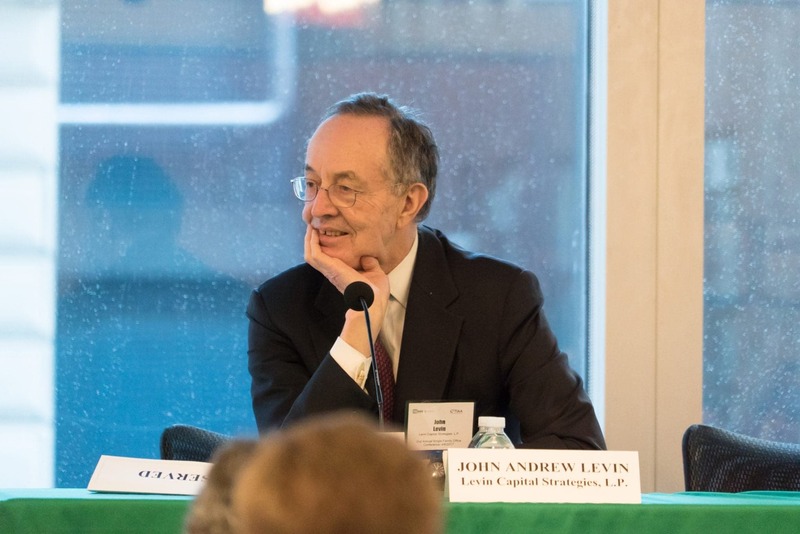 John Levin is CEO of Levin Capital Strategies, a value investment firm that manages over $7 billion for institutions and wealthy families. 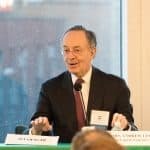 Mr. Levin is also Chairman of River Partners, a $1bn+ family office. 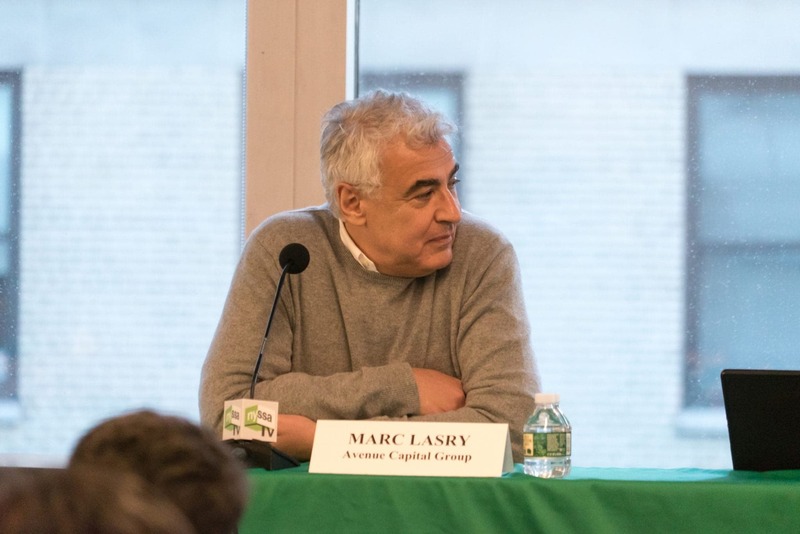 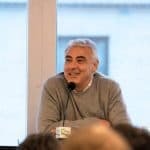 Marc Lasry is the co-founder and CEO of the Avenue Capital Group, a global investing firm investing over $10 billion in public and private credit strategies and is the co-owner of the NBA’s Milwaukee Bucks. 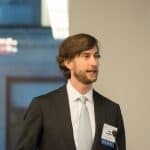 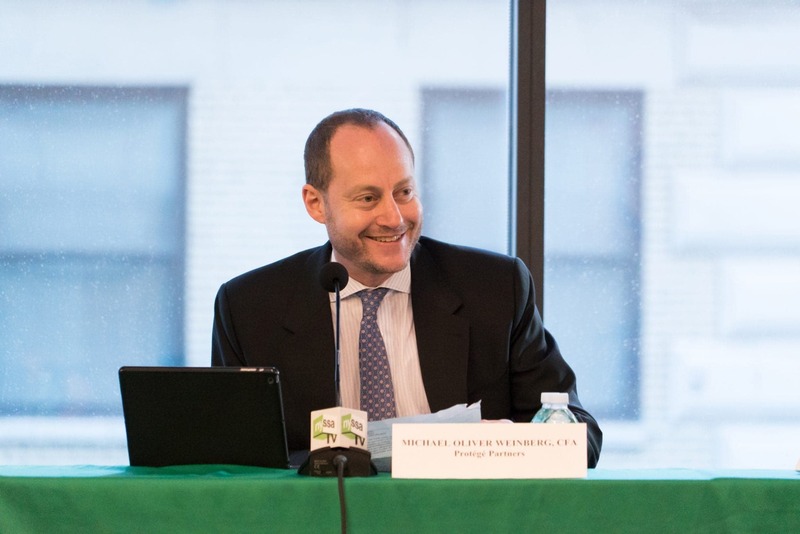 Our own Michael Oliver Weinberg led a fireside chat discussion that covered a wide range of topics from interest rates to various economic scenarios over the next one to five years. 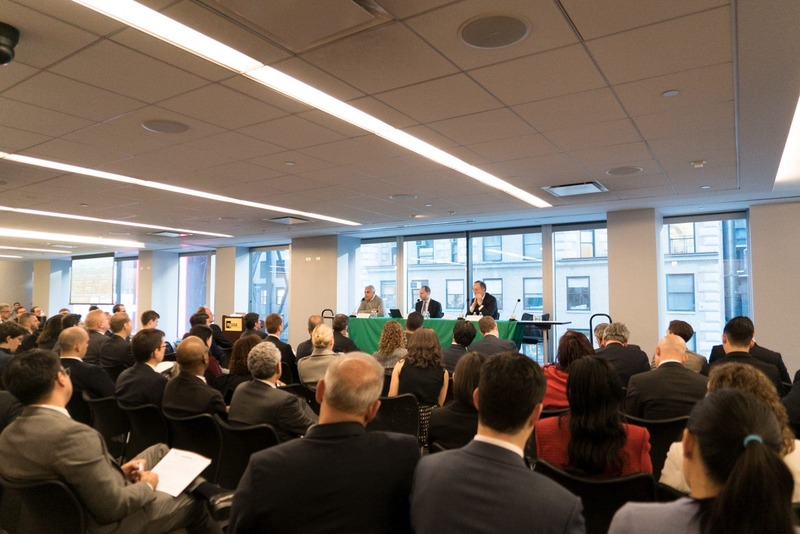 The main event was a panel discussion hosted by Mr. Weinberg and featured Jeremy Bronfman of the Bronfman Family Office, Michael Compton from the Hinduja Group and Steven Christmann of the Christmann-Guterman Family Office. 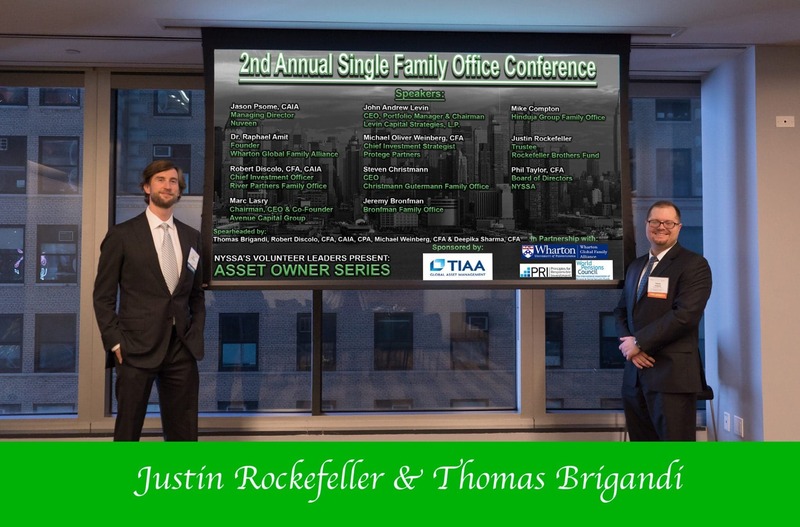 All multi-billion dollar Family Offices. 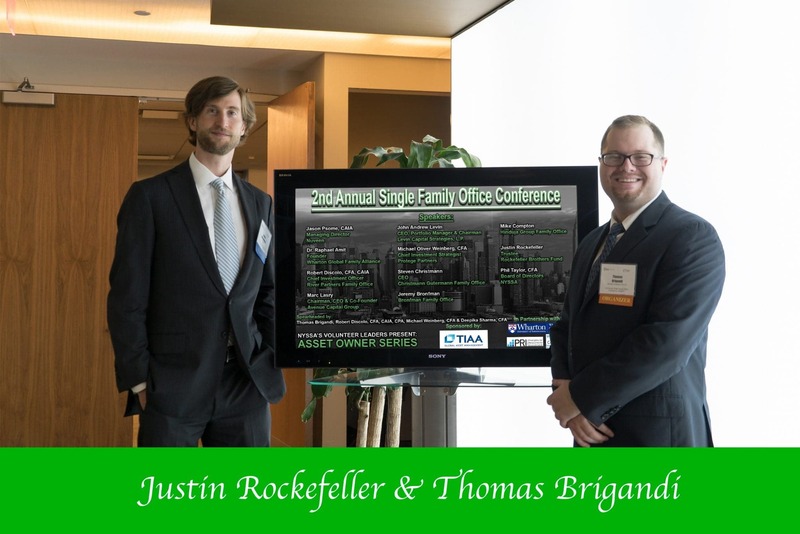 They each discussed the advantages of the Family Office structure as it relates to investing. 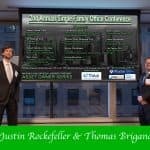 This includes the long-term time frame, the open mandates across asset classes and the ability to hold cash for long periods of time. 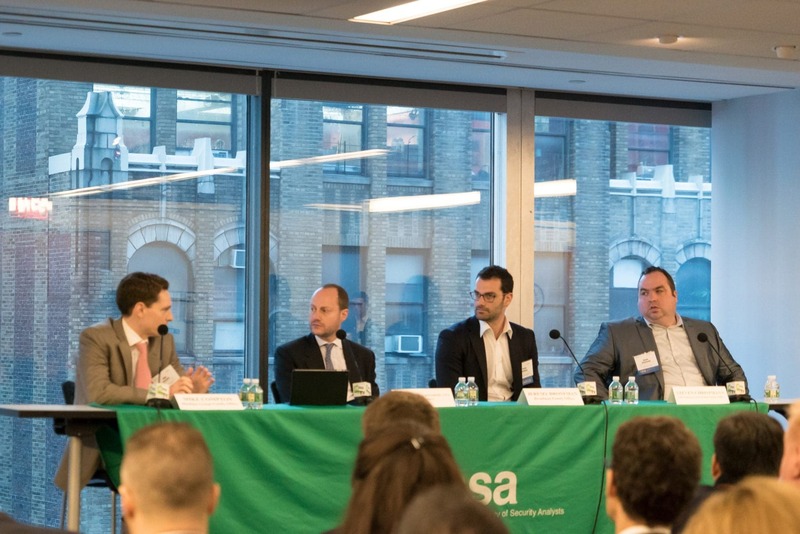 There was lively discussion as all shared their insight on investment trends, opportunities and challenges going forward for family offices. 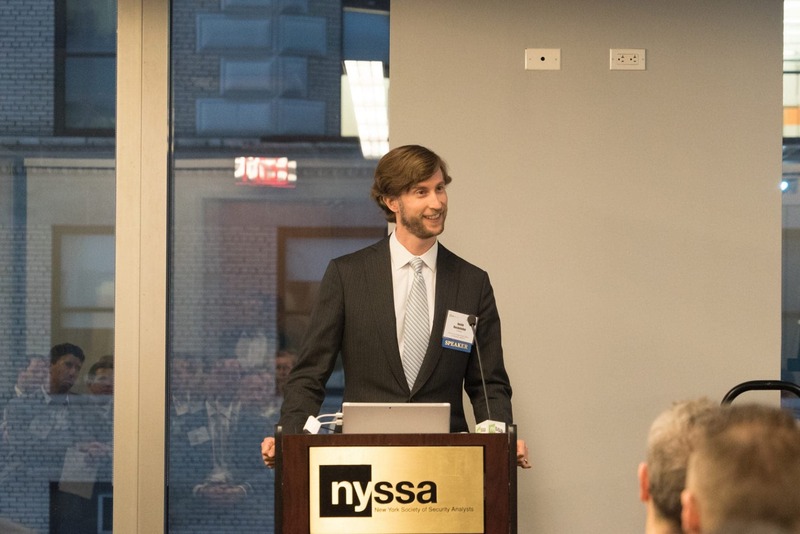 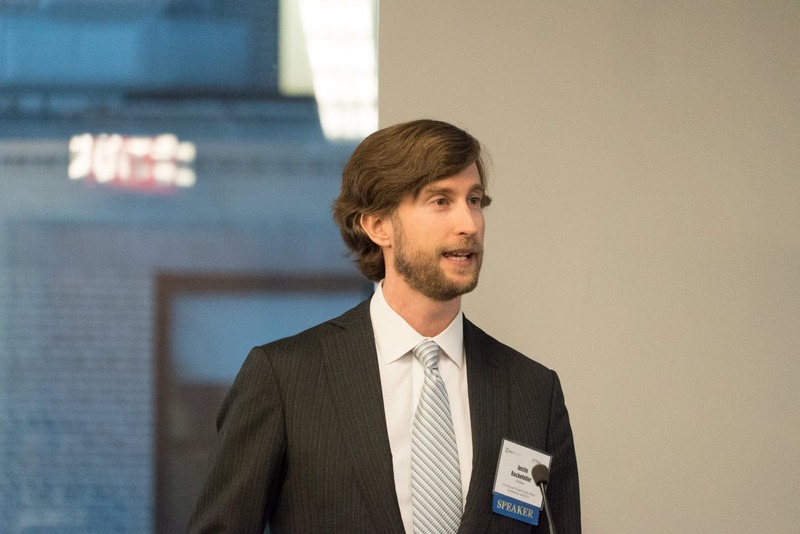 The closing keynote note featured Justin Rockefeller, a sixth-generation member of one of America’s first billionaire industrialist families. 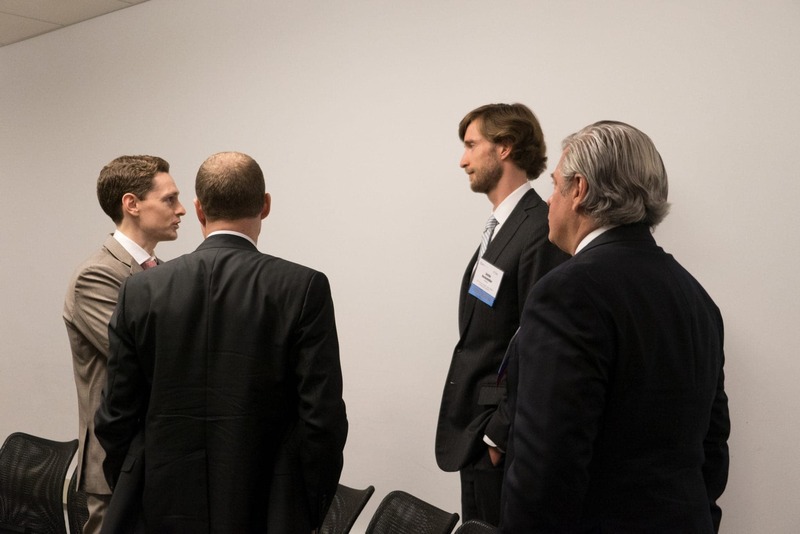 Mr. Rockefeller is Trustee and Member of the Investment Committee for the Rockefeller Brothers Fund. 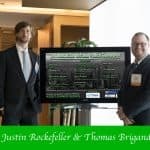 Mr. Rockefeller described in detail the Rockefeller family history and how they dealt with the intergenerational transfer of wealth. 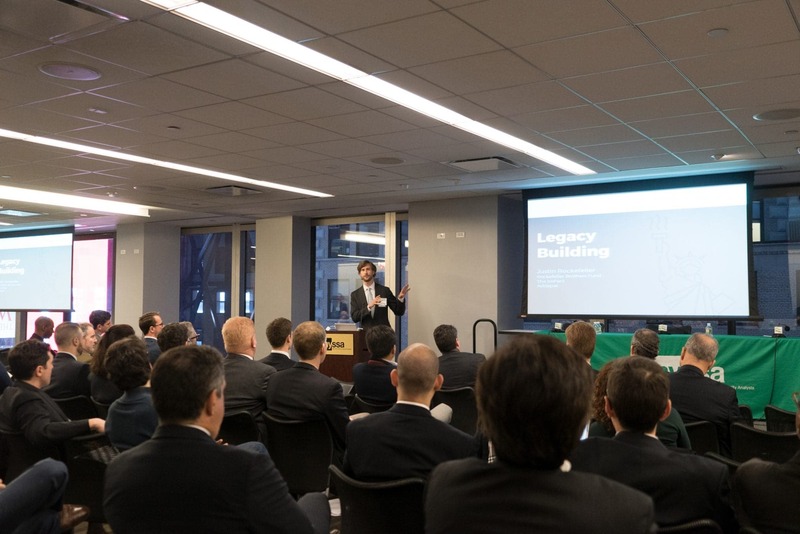 Mr. Rockefeller also discussed the continuing family legacy in philanthropy and the impact it has made across generations.